Rarely, if at all, do forklift owners think of replacing their forklifts with new forklifts. Once the forklift breaks down, they will usually replace the worn out parts with new forklift spares. However, sometimes finding new spare parts can be tough. This is because forklift manufacturers might stop manufacturing certain spare parts for older makes and models of forklifts. In this scenario, considering used forklift parts might be the best recourse available to you. When you cannot obtain new spare parts for your forklift, you’ll need to look around for used parts. As mentioned earlier, shopping for new forklifts will involve a lot of money. In this scenario, the best alternative available is to purchase used forklift parts. Many spare parts suppliers typically stock rebuilt or remanufactured spare parts. But not all forklift owners or operators possess the skills or knowledge needed to choose wisely between the two. When time is a constraint, many people simply purchase whatever is available – even at the cost of not getting the best value for their money. When spare parts suppliers rebuild worn out forklift parts, they typically replace only those components that are worn out or broken. In other words, they will not examine the part to see if other components will require replacement soon. So, when you purchase a rebuilt spare part, you won’t be able to guarantee that other wearable components in the spare part will last for long. In contrast, purchasing remanufactured parts is a worthwhile alternative. Suppliers usually take the part apart. Then, they clean the components thoroughly. Thereafter, they replace all wearable components, regardless of wear or age. As a result, any component within the new part will offer a longer life than the original used part. This is why it’s best to purchase remanufactured used parts when you can’t find new ones. Whenever forklift owners in Australia have any concerns about their forklifts, they will usually turn to Southcoast Forklifts for obtaining solutions. 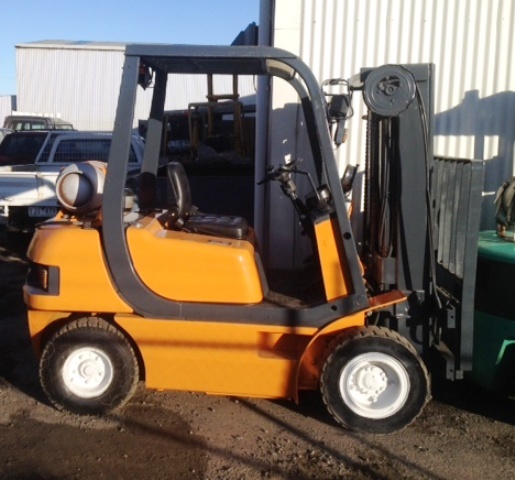 We supply new and used forklifts throughout Australia. In addition, we stock forklift spares for all makes and models of forklifts too. 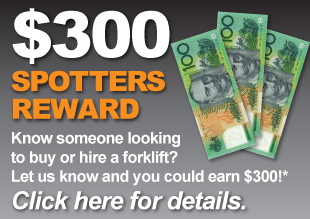 Sometimes, people seek our assistance for obtaining forklifts on hire as well. This is why we’re the go-to company for any forklift-related issues in the country. To know more, call us at 1300 988 795.